September 12, 2018 September 12, 2018 Inderjeet2 Comments on Akshay Kumar’s Kesri Film First Look Posters got unfold and it’s breathtaking! It won’t be a flaw if Akshay Kumar is said to be the man with most Patriotic or National Hero films done in the shortest time, after Holiday, Baby, Naam Shabana, Airlift, Rustom, & Gold now its turn to become ‘KESRI’. 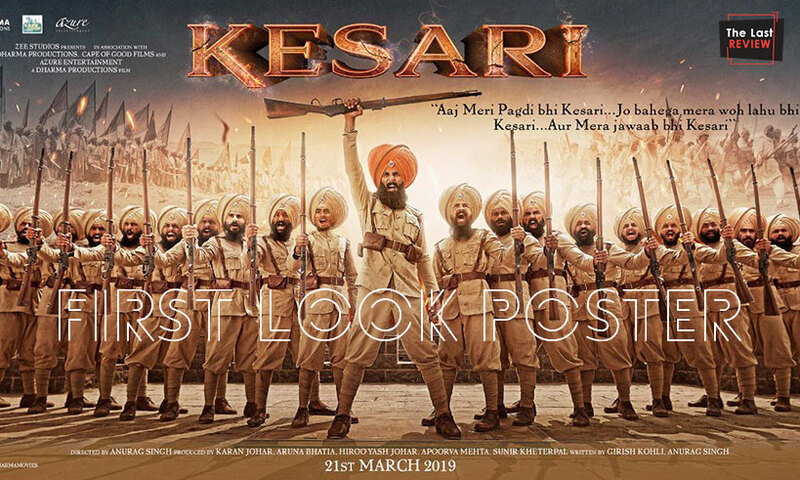 Akshay Kumar’s most awaited film ‘Kesri’ first look posters are unfolded by the team and you can call it an already SUPER-HIT just by having a glimpse of the posters. 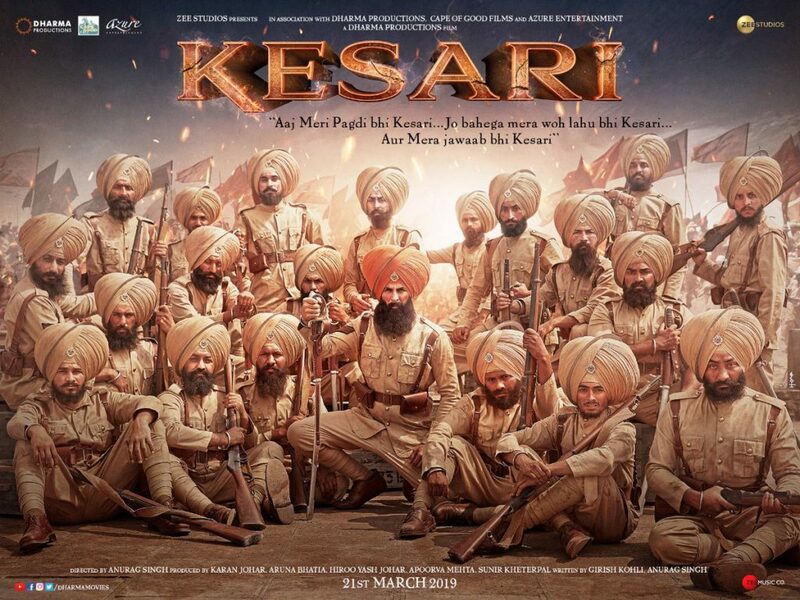 Kesri is based on ‘Battle of Saragarhi’ which was fought between 21 Sikh army men and 10,000 Afghans soldiers under the guidance of Havildar Ishar Singh in 1897, and 21 Sikhs won the battlefield with their bravery and smartness. 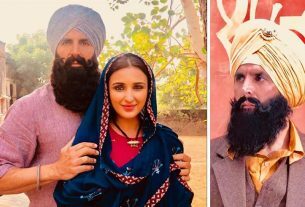 Akshay Kumar is playing Havildar Ishar Singh in kesri and Parineeti Chopra is in the lead with him. 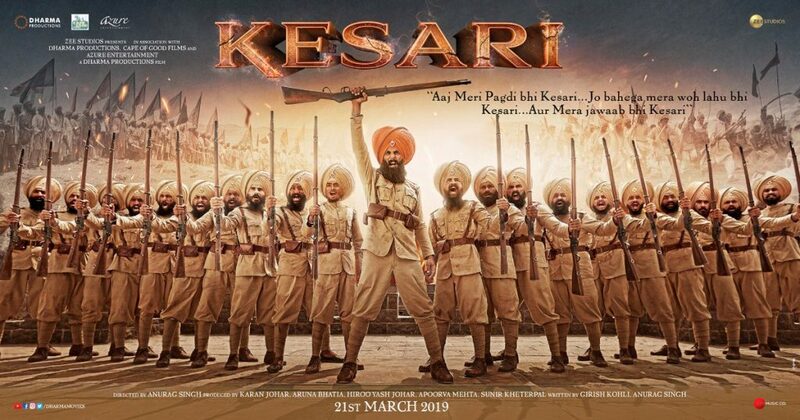 Kesri is going to be released on 21st March 2019 that’s a Thursday, a long weekend due to Holi. 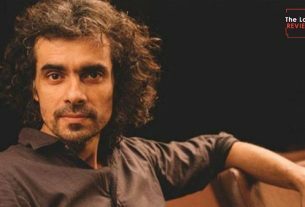 Film is directed by famous Punjabi industry director Anurag Singh, who has directed Diljit Dosanjh career making films Punjab 1984 & Jatt & Juliet Series. 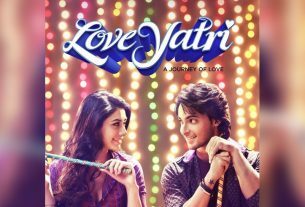 Film is being released by Zee Studios along with Dharma Production, Cape of Good Films and Azure Entertainment.